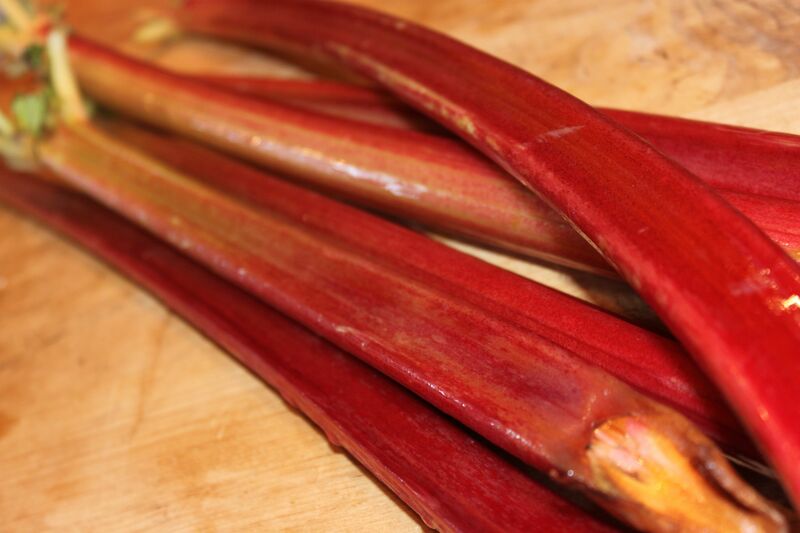 As a little girl, I remember my Dad loving rhubarb, pie or cobbler. Honestly, I never cared much for it and didn’t trust my Dads tastes. He liked stinky cheese and I still don’t get that. However, my kitchen adventures starting taking control of my life and today my cobbler is one of my families favorite early fall treats. 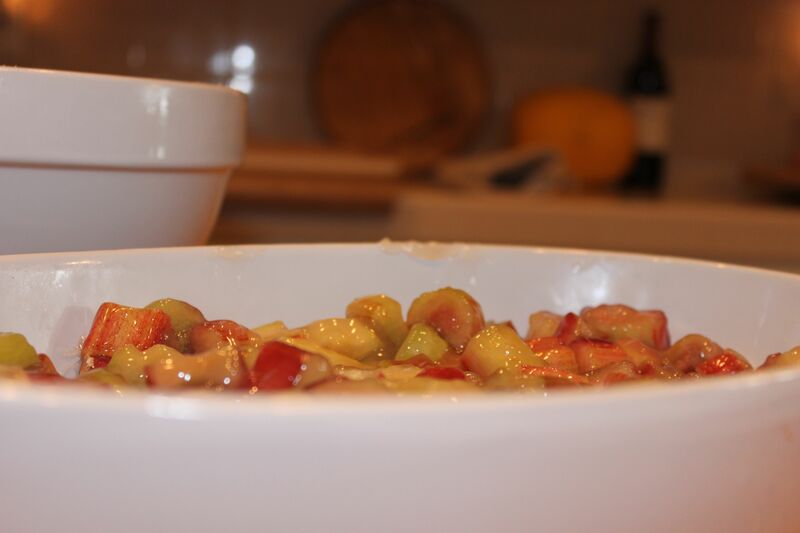 In a large saucepan, stir together sugar, water and cornstarch; add the rhubarb, lemon and vanilla. Let stand 10 minutes. Cook and stir over medium heat until thickened and bubbly. 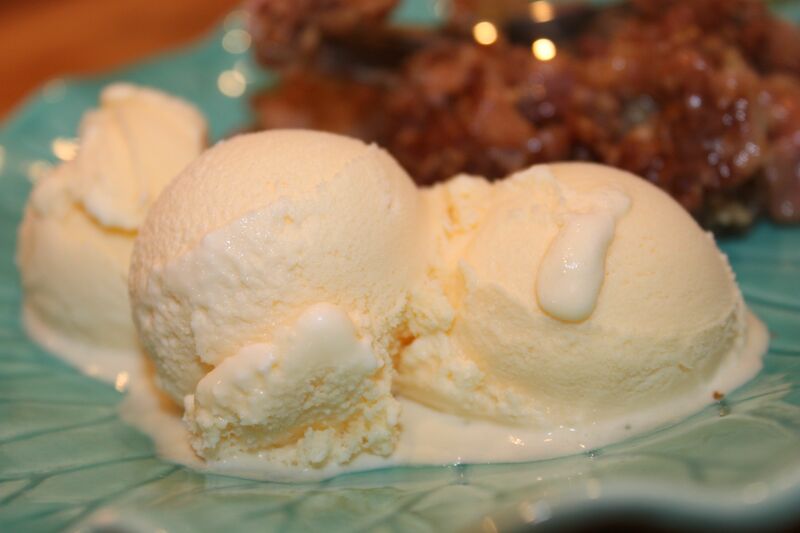 Remove from heat, stir in butter. 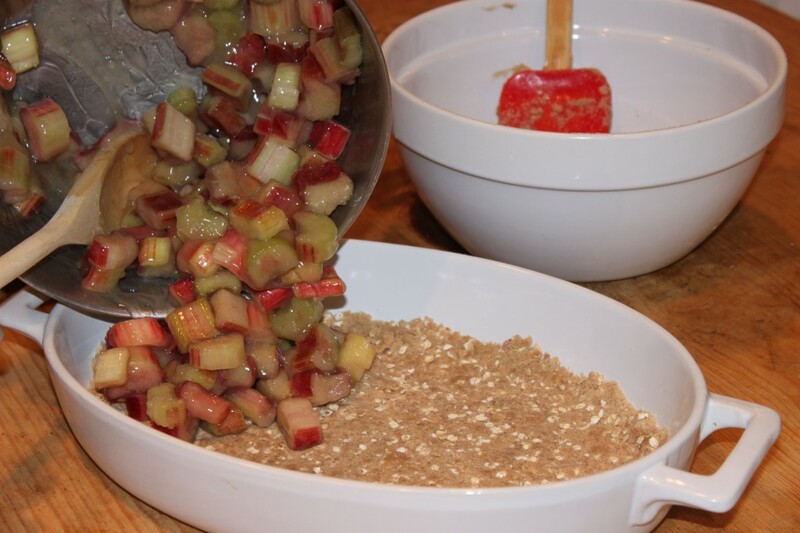 Combine flour, oatmeal, cinnamon, brown sugar and butter. Press half of the mixture in a 6×6 baking dish. 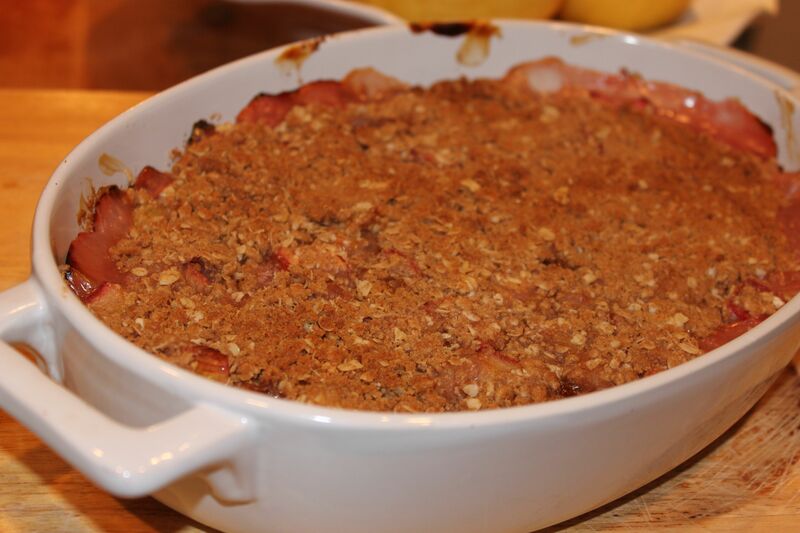 Poor in filling and top with remaining crumble. Cook 350` for one hour.